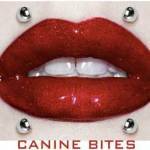 With as many options there are for the ear, there are just as many for lip and oral piercings. 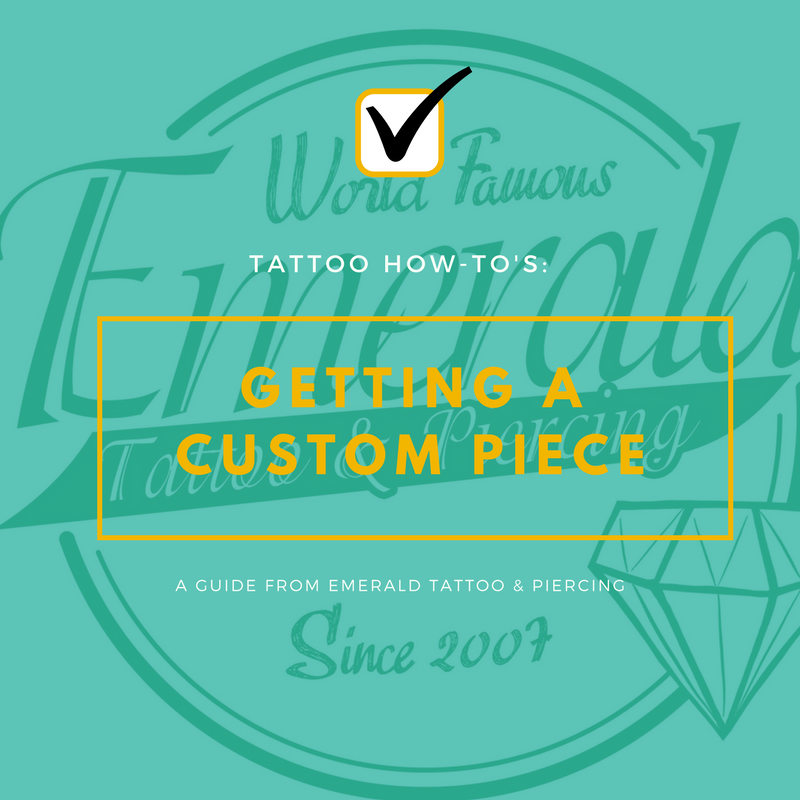 They’re pretty easy to mix up, so here’s a visual guide that shows just what these piercings are called. 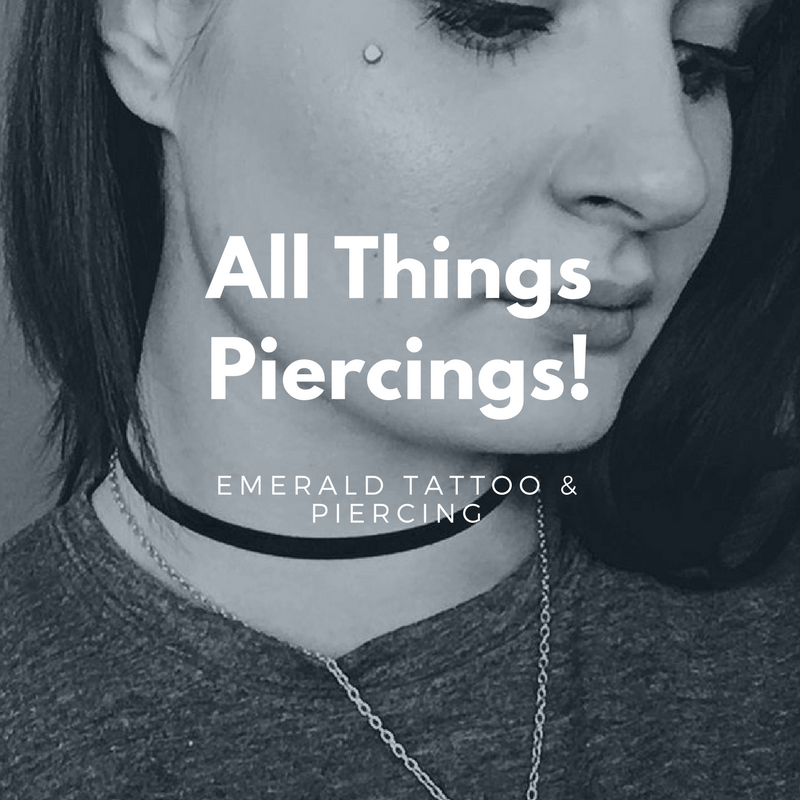 Keep in mind that just because a certain piercing isn’t your cup of tea, it might be someone else’s! 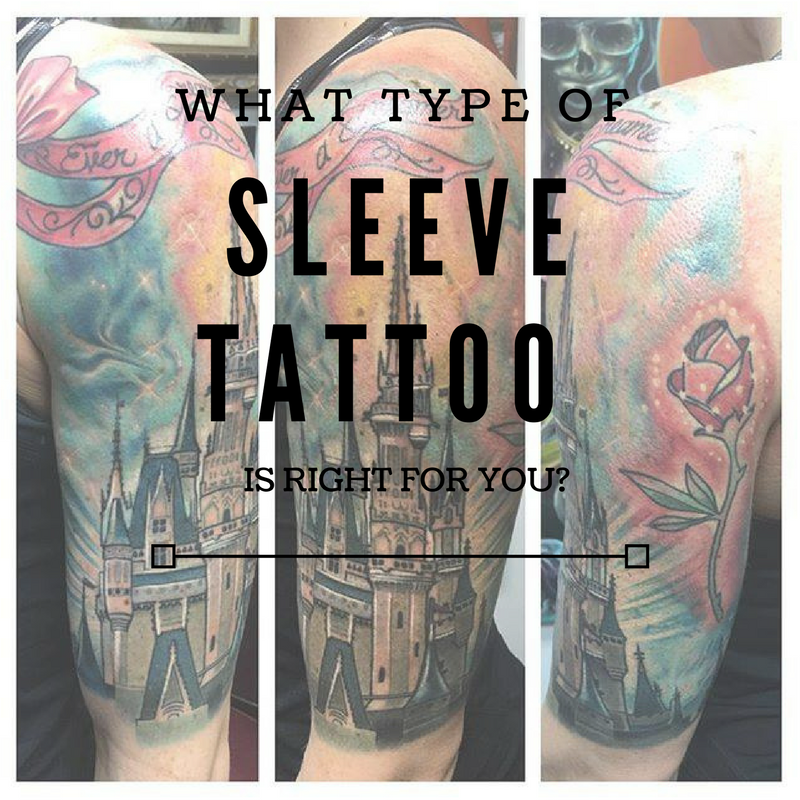 We encourage all our clients to get whatever makes them feel confident and happy. 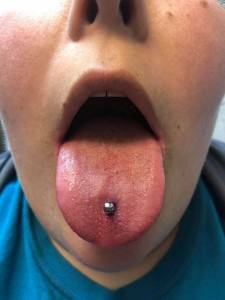 First up is a simple tongue piercing. 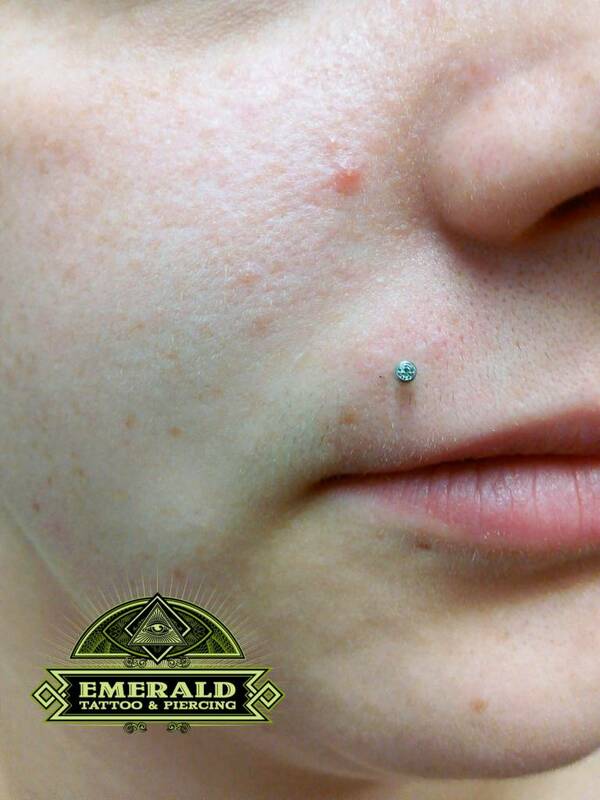 This piercing can take 6-8 weeks to full heal, with swelling lasting anywhere from a couple days up to 2 weeks. 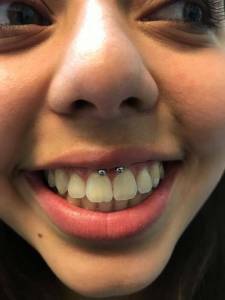 The Smiley is a piercing that goes through the small thin tissue that connects your upper lip to the middle of your gums. 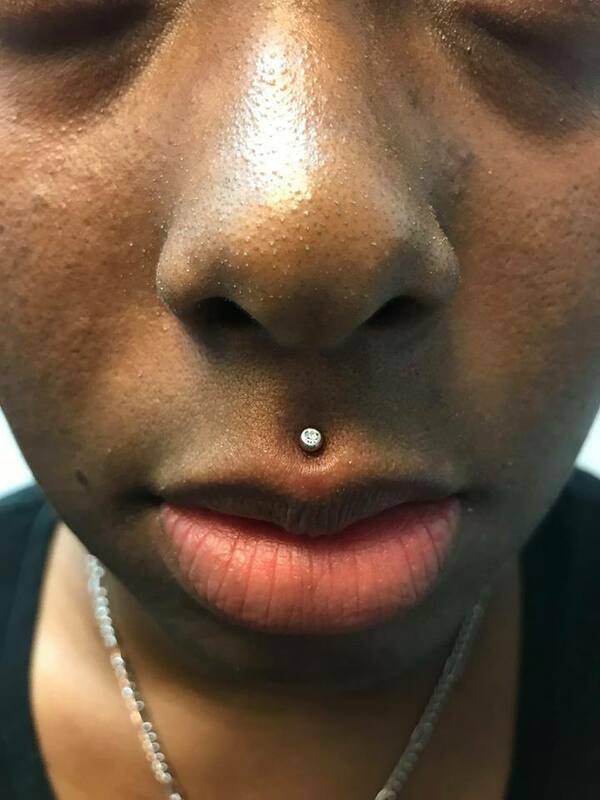 Healing time for this piercing is about 6-8 weeks. 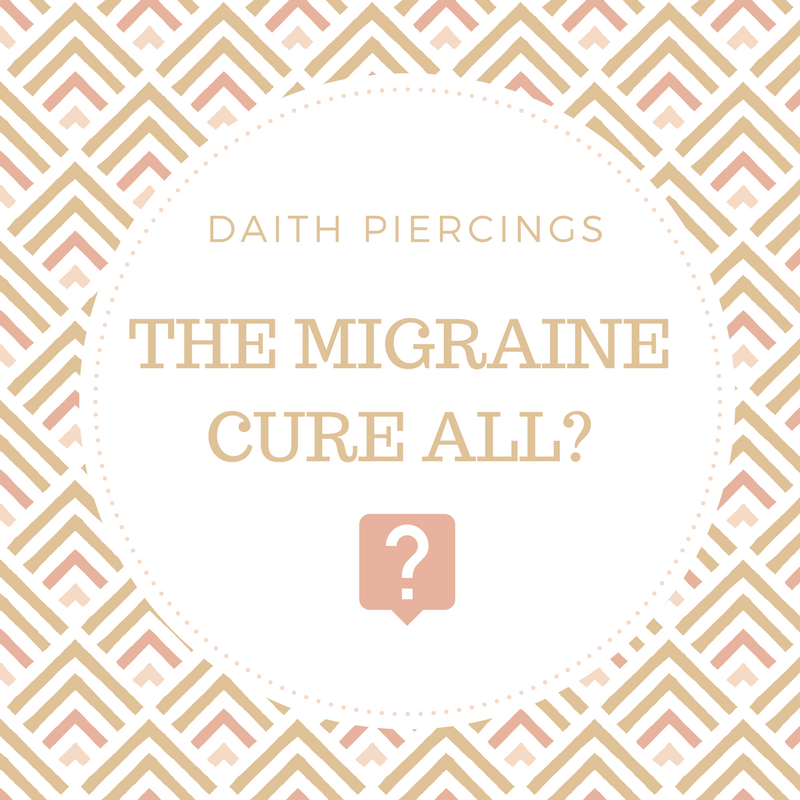 It also comes with a few risk factors, such as migration and wearing on the enamel of your teeth, so do your research completely before getting this piercing. The frowny is the opposite of Smiley, which gained popularity in the 90’s. 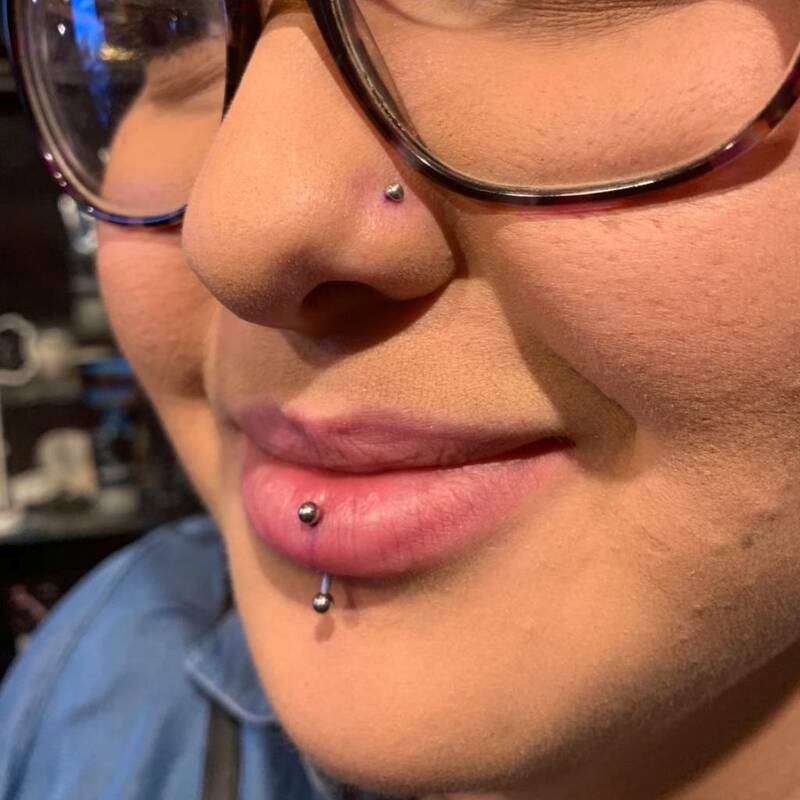 This piercing goes through your lower frenulum which is just the technical name for the web that connects your bottom lip and your gum line. The frenulum heals quickly, so it takes about 4-6 weeks. The frowny is also prone to migration, due to the thinness of the frenulum. 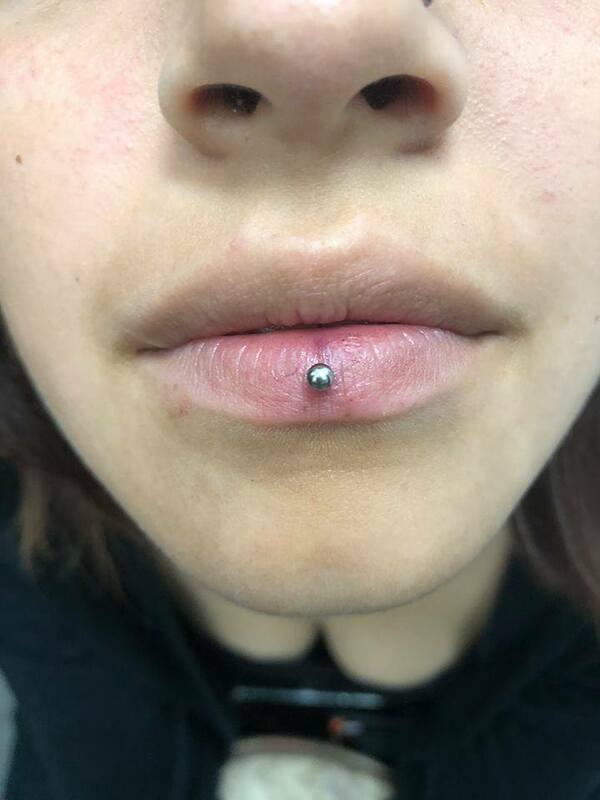 This is a simple lip piercing. It can be placed on either the left or right side. You can also get both done, turning it from a lip piercing into a pair, which is then called “snake bites”. 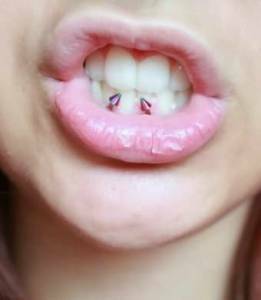 You can also get two lip piercings next to each other, which are called “spider bites”. 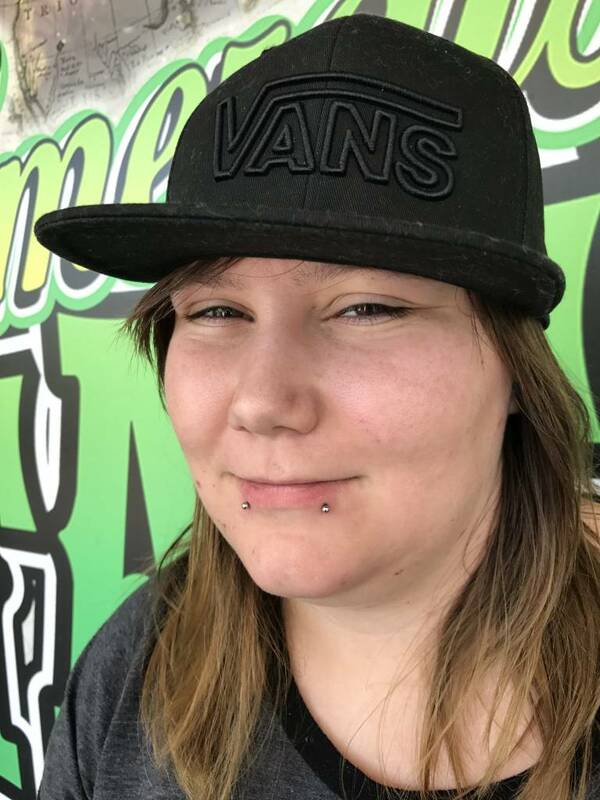 There’s also another combination where you can get two piercings next to each other on both the left and right side, called “shark bites”. The Monroe gets its name from Marilyn Monroe, as it’s placed where her famous beauty mark was located! 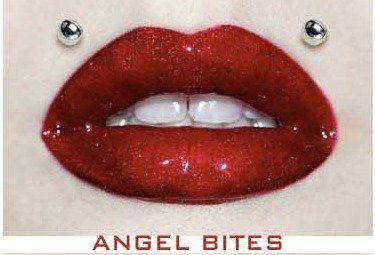 This can also be combined with other piercings, with one on each side, making it “angel bites”. 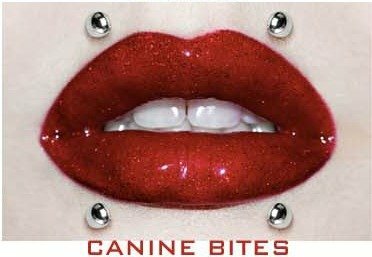 You can also combine this with one on each side, and snake bites, making the group of piercings into “canine bites”. 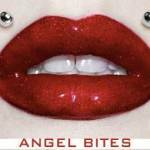 One more combination you can do is “angel bites” with a labret piercing, making it into “triangle bites”. 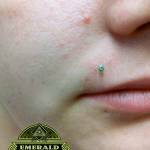 A labret piercing is located directly under the middle of the lip. It takes about 6-8 weeks to fully heal. There is also it’s mirror counterpart, the medusa. 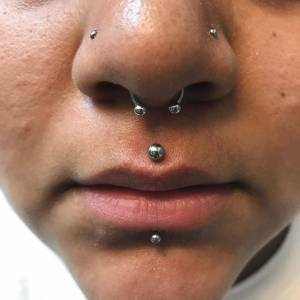 It’s an upper lip piercing placed in the philtrum, directly under the septum of the nose. You can group these two piercings together, which is called “cyber bites”. The vertical labret piercing, unlike the standard labret, actually goes through the lip. 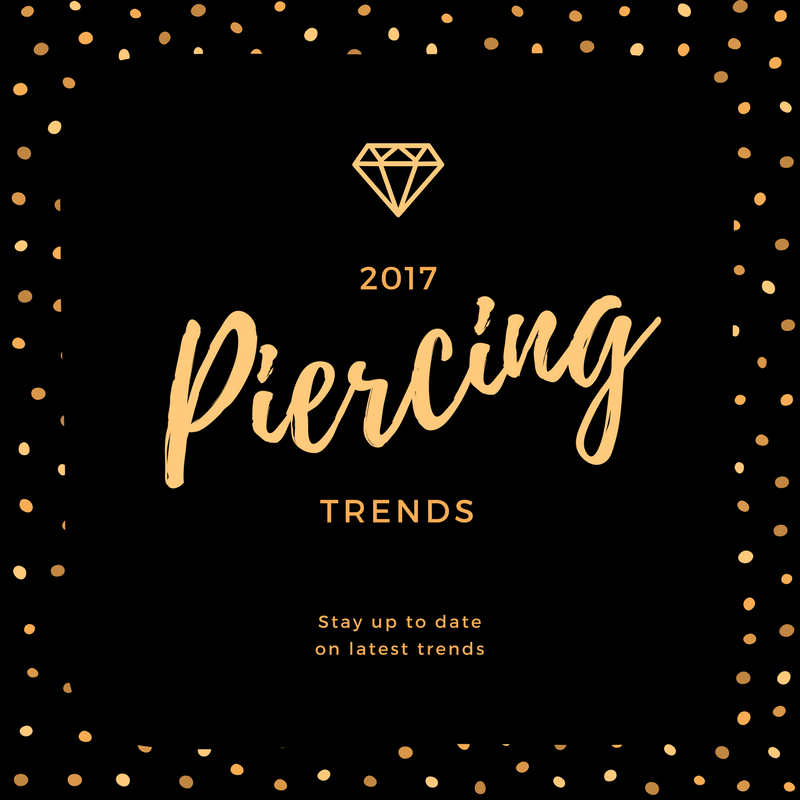 Another difference is that the barbell is usually curved, allowing the piercing to sit better with the natural contours of the lip. 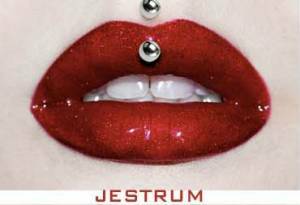 There’s also the jestrum piercing, which is the same as a vertical labret, just on the top lip. 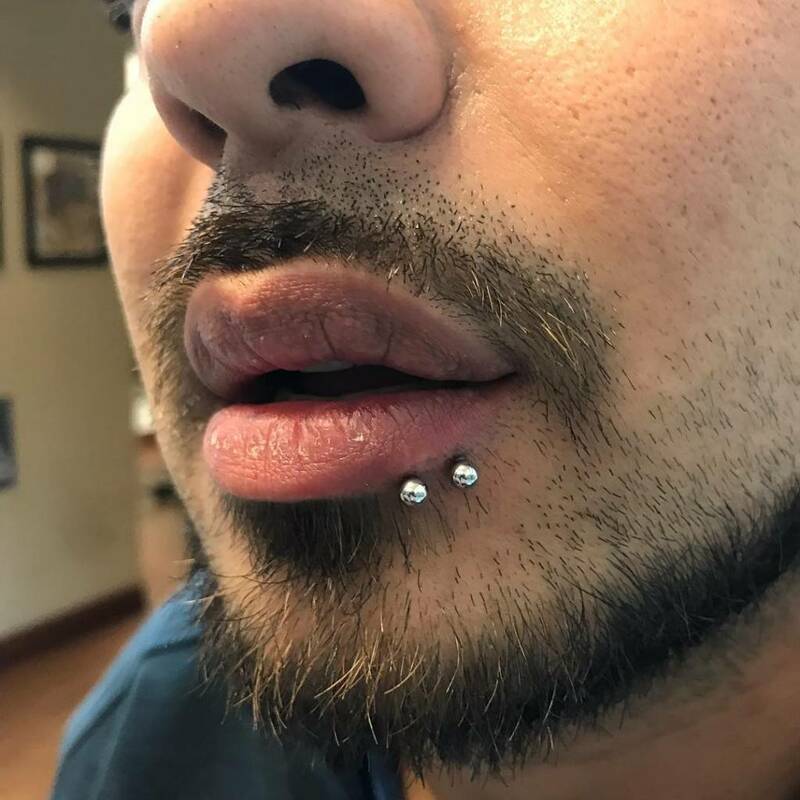 Another piercing that goes through the lip is an Ashley, which has one bead showing and the other sits just on the inside of the lip. Lip and oral piercings can be done in so many different combinations and groupings, or you can go simple and just get one! 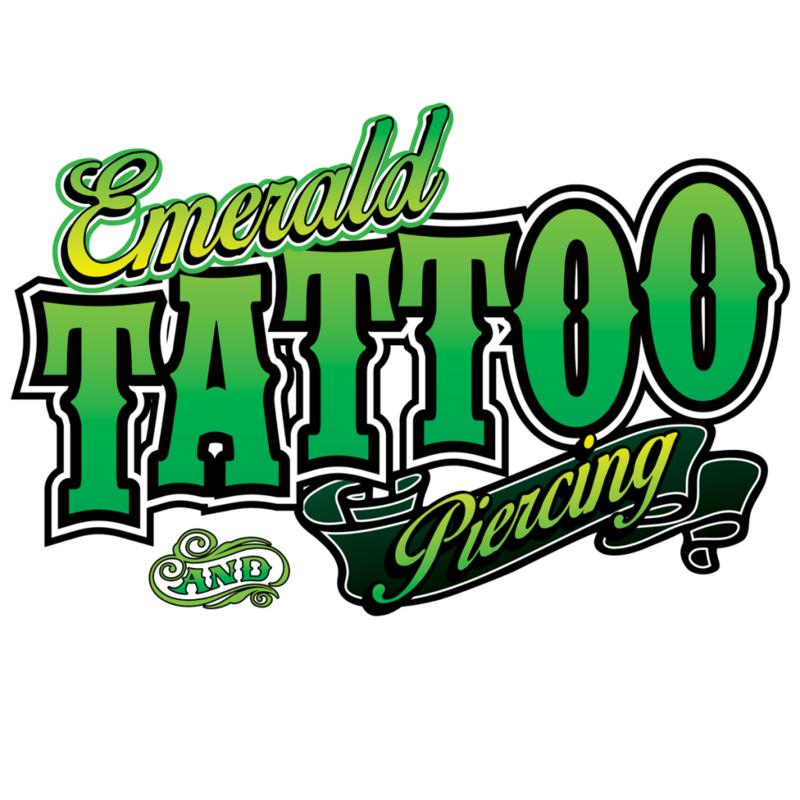 There are tons of possibilities and our piercers at Emerald Tattoo are all skilled to take on any piercing projects you have in mind.